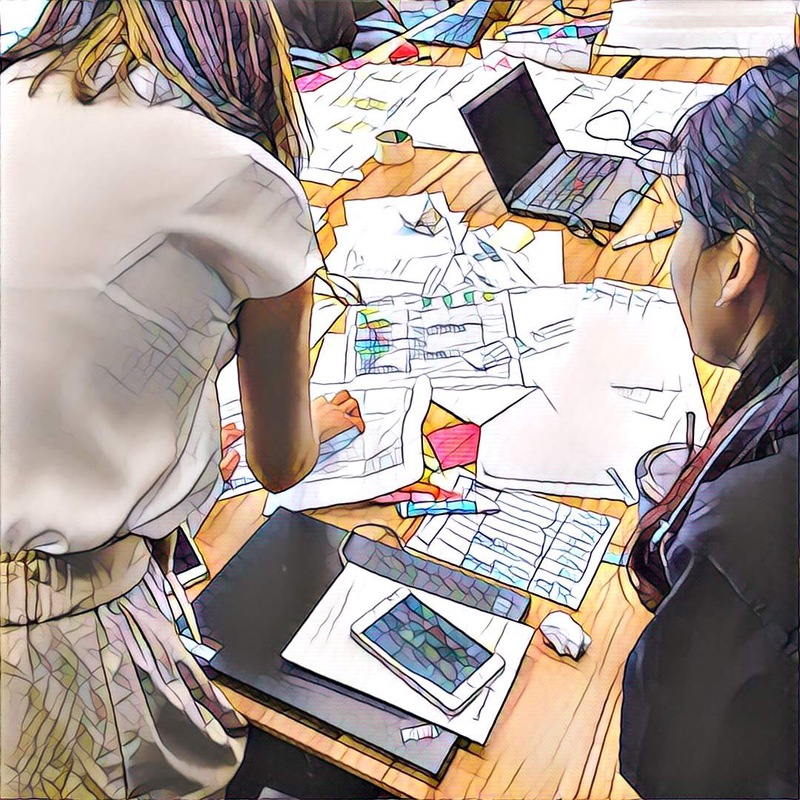 The Collab Folks was founded on the hypothesis that a blended focus on Product Management, User Experience and Agility benefits the collaborative paired coaching manner in which we engage with clients. Two years later, this concept has been validated and our vision enlarged to include a few new areas with the expansion towards a Learning Circle with 13 other individuals. We journeyed into unexpected industries and made promising inroads in sectors such as Media, Energy, Banking, and Global Resources. 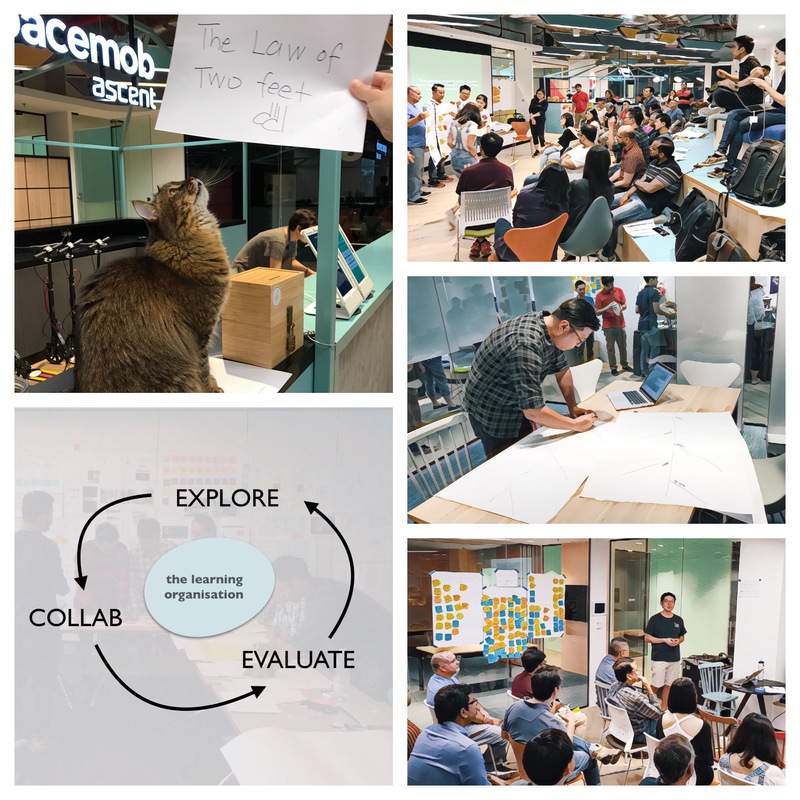 Through our work with startups and enterprise clients alike in Singapore, Malaysia and Indonesia, we also explored various partnerships with other like-minded coaches. These are some of our highlights, challenges, and takeaways from 2016/17. In partnership with Ekipa, conducting Discovery and Product Ownership training in Indonesia extends our impact towards the Media and Banking industries. Ongoing involvement in the professional community that translated into memorable experiences at UX Philippines 2017, UXSG Conference 2016 and speaking at Agile Singapore Conference 2016. 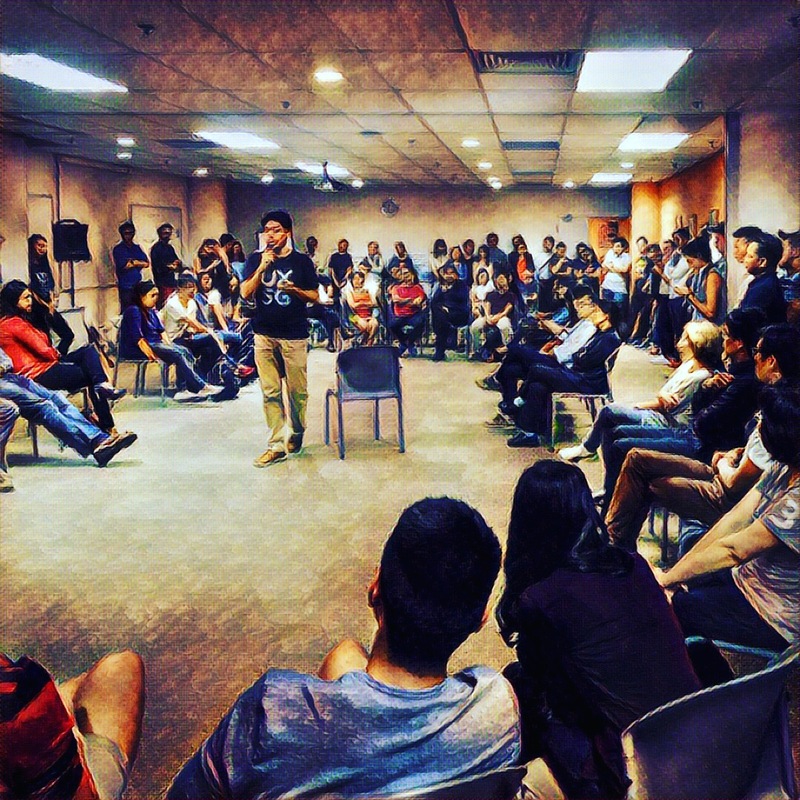 We continue to actively participate in the Product, User Experience and Agile communities every month, which gives us unique perspectives into individual and team learning needs, as well as the pulse of the landscape in Singapore, Malaysia, Indonesia and recently in Philippines. Senior Management continue to be somewhat disengaged during training, believing that only their teams need to be trained and coached. In our experience, having Senior Management actively participate in our programs is vital towards a team’s success towards high performance. 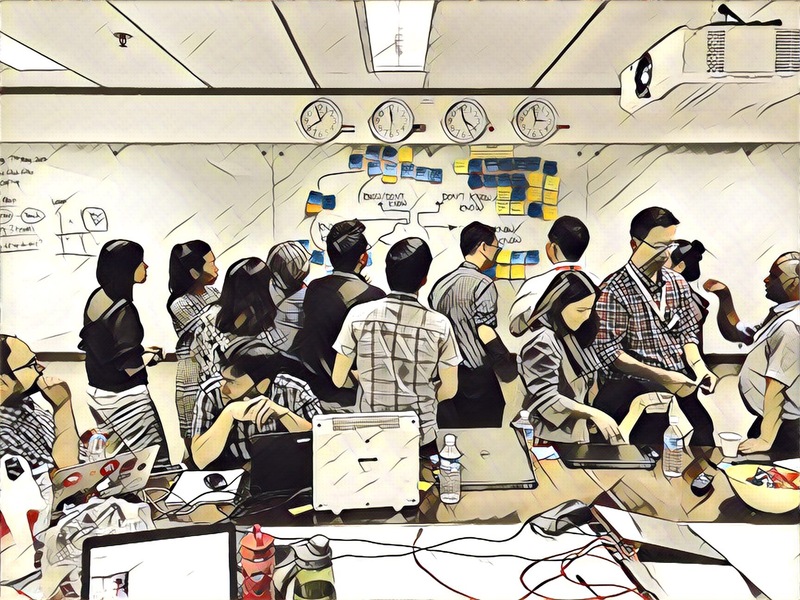 The launch of a new training program for Product teams in the topics of Product Management, User Experience Design and Agility in Jakarta in Q1/2017. Overall reception was poor and lead to use rethinking how we engage in public training. More clients large and small focusing more on people development for products over resource allocation for projects. More clients believing in the use of leadership storytelling and open space invitation as a means to enable learning organisations. Upcoming speaking engagements in Agile Indonesia 2017 and Geekcamp Indonesiaon the topics of Agile & User Experience for Engineers and Agile Product Management.